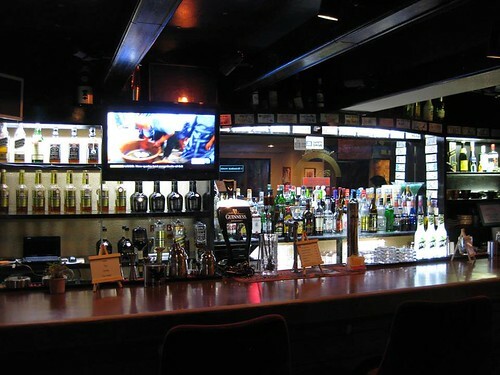 Welcome to Fukuoka’s Original International Bar! Come and enjoy a variety of drinks! Join our mailing list for bar events and updates. Open 19:00 ~ Till Late!